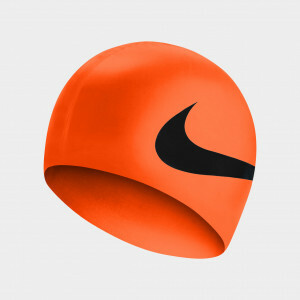 Nike Swim Proto Soft Seal Goggle features a super-soft, hypoallergenic EVA foam gasket that is gentle on your skin. 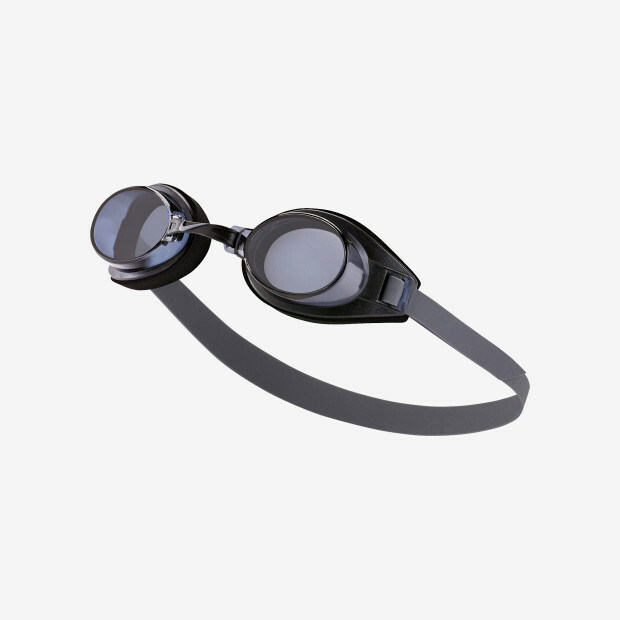 The UV-blocking, anti-fog lenses help to keep your vision clear, while a stretchy silicone head strap makes the pool goggles easy to pull on and off. 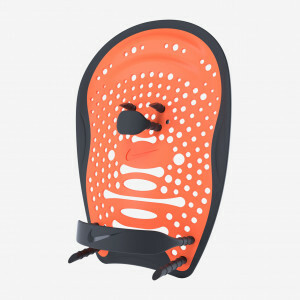 A six-way adjustable nose bridge gives the swim goggles a customized fit.